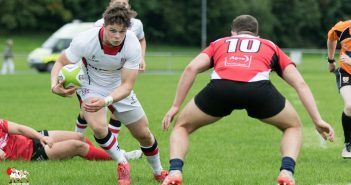 You are at:Home»Posts Tagged "Peter Cooper"
Ulster A: Celtic Cup Tournament Wrap. 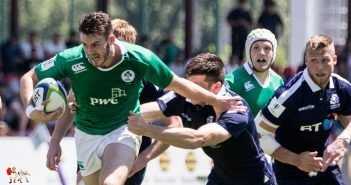 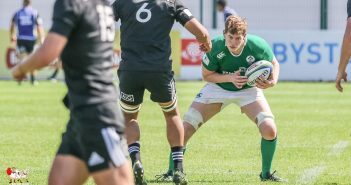 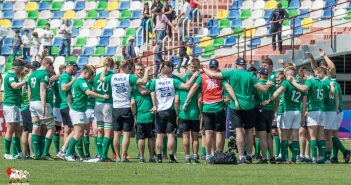 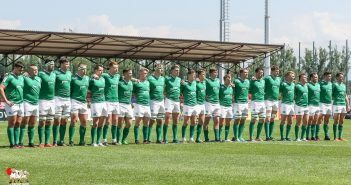 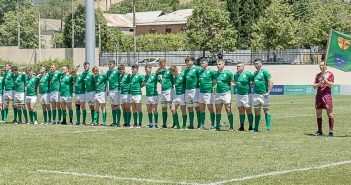 U20 Championship: Who did what? 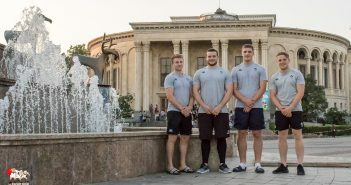 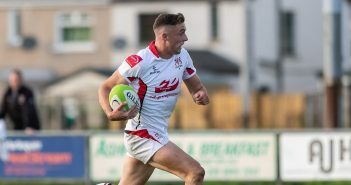 U20 Championship: Catch up with the Ulster players.